In this new feature on Little Conqueror I’m going to start reviewing albums that are old to the world, but new to me. “Pleased to Meet Me” by The Replacements is celebrating its 25th birthday this year, making it a perfect contender for my inaugural voyage back from the future. As I get deeper and deeper into my music hole, more and more bands come to light that I “just have to listen to!” The Replacements were a name that came along early. It seemed everyone I read up on drooled over them as a kid or young adult. Bob Mould, the brains behind Husker Du and Sugar, must have name checked the Minneapolis rockers about 40 million times in his bio “See a Little Light” and Billie Joe Armstrong cites a mutual love for The Replacements as one of the reasons he initially started dating his future wife. That’s really all it took for me. I’m on the constant lookout for places that sell used CD’s and Academy Records in Chelsea is my New York main squeeze. 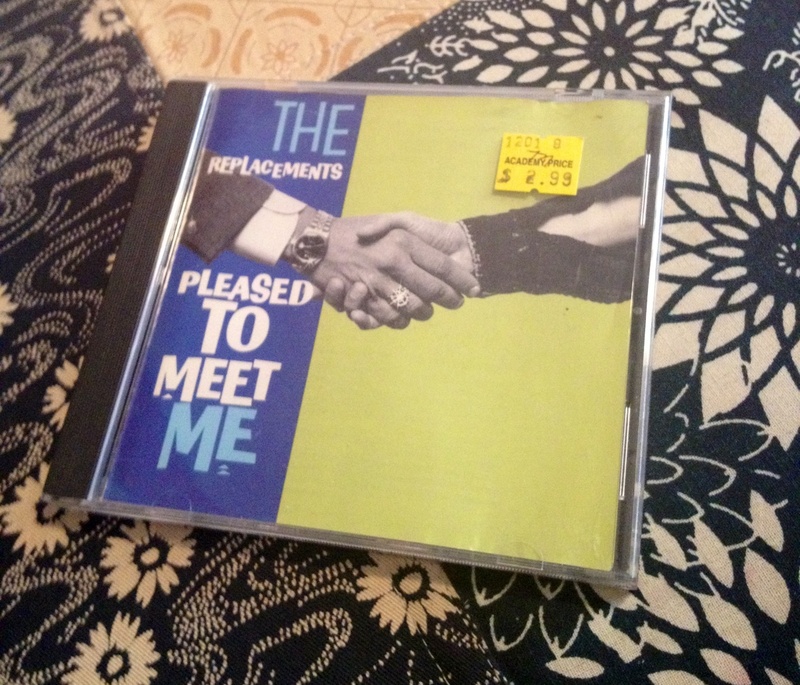 The only Replacements CD they had was “Pleased to Meet Me,” so I scooped it up not knowing that it was a good one to start with. As I’ve since learned on Wikipedia, the band was sporting a new line up with this release. It was their 2nd effort after going mainstream and some band mates didn’t make the cut. Down a guitarist, The Replacements motored on as a trio and created what seems to be a bit of a sonic departure from what I gather is their standard gritty, punk sound. There’s no inclination of this on the album’s first track I.O.U., but by the time you get to the jazzy (and sort of out of place) Nightclub Jitters, something’s clearly up. While on the “Pleased to Meet Me” bus, I feel like The Replacements are saying, “Here are the rock and roll jams that will make you want to jump around, but look what we can ALSO do.” For instance, Saxophone plays a part in this album… And less in the vein of ska and reggae but more in a channeling of Bill Clinton on Arsenio Hall. So dare I say, it’s not cool? 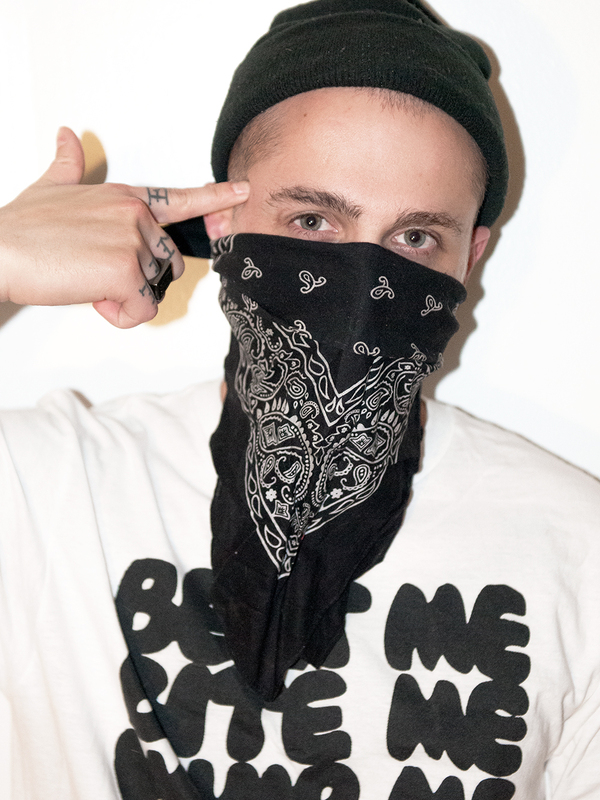 Also not cool are the brief emo moments that sneak in on songs like Never Mind and Skyway. Some people might dig that, but it’s just not my thing. The songs that keep me listening again and again are Alex Chilton (an ode to someone who was apparently a heartthrob, but goes unknown to me), Red Red Wine (not the one you think), and of course Can’t Hardly Wait– the titular song to what will always be one of my fav films. Yeah I called it a film. It’s probably giving it too much credit, but whatever. I also really dig The Ledge and think it seems to house all the things the band was trying to do on this album in one place. After listening to “Pleased to Meet Me” I’m really excited to dive into The Replacements’ major label debut, “Tim.” And then even more amped to get into the non-label works. I feel like that’s where they’re hiding the really good stuff. 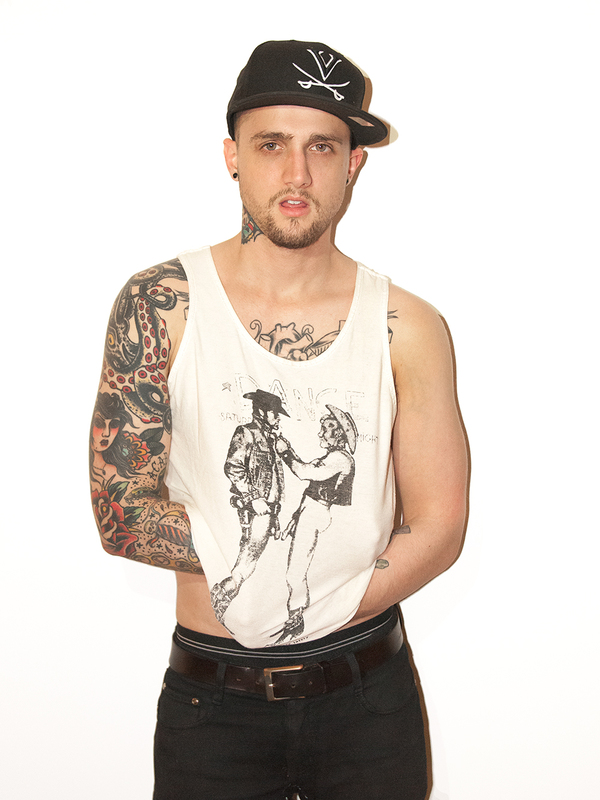 And in doing so, I’m hoping to not only be inspired musically, but to find my Billie Joe Armstrong. I can’t hardly wait.